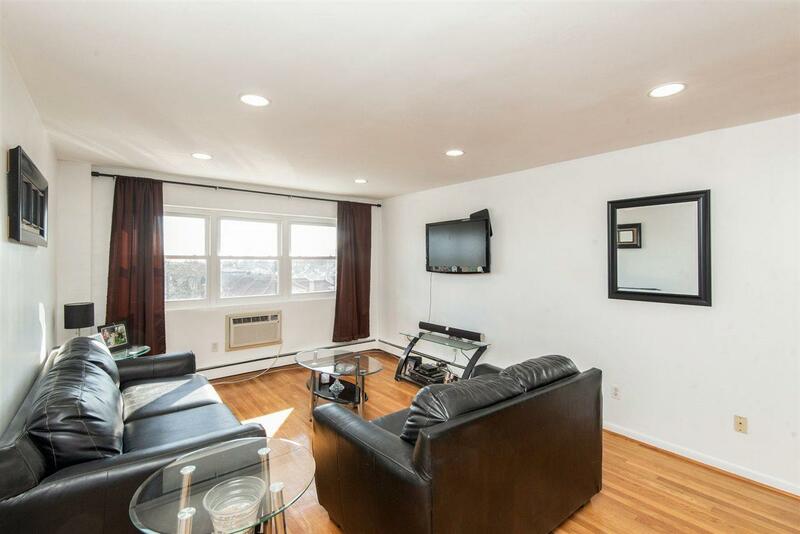 BEAUTIFUL MOVE IN READY TOP FLOOR 1 BEDROOM CONDO WITH PARTIAL VIEWS OF NYC, ELEVATOR & LAUNDRY ROOM ON THE FIRST FLOOR OF THE BUILDING. 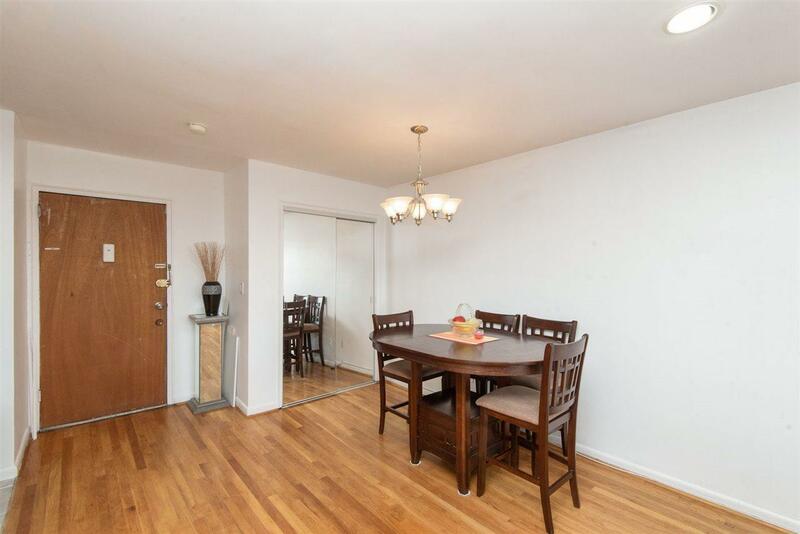 RECENT RENOVATIONS INCLUDE: NEW WINDOWS, BATHROOM FIXTURES, KITCHEN CABINETS AND UPDATED APPLIANCES. 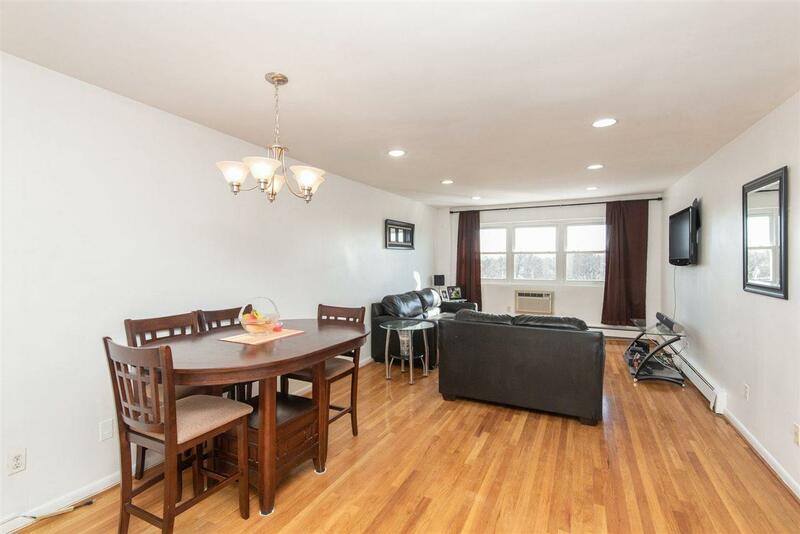 EXCELLENT LOCATION THAT IS CLOSE TO THE NEW AND IMPROVED HUDSON COUNTY JAMES J. BRADDOCK PARK, SCHOOLS, TRANSPORTATION TO NEW YORK CITY IS IN FRONT OF THE BUILDING. SMALL PETS ALLOWED, PARKING AVAILABLE $85 PER MONTH THIS ONE WON'T LAST VERY LOW MAINTENANCE FEE OF $267 INCLUDES WATER, SEWER. HEAT AND HOT WATER. 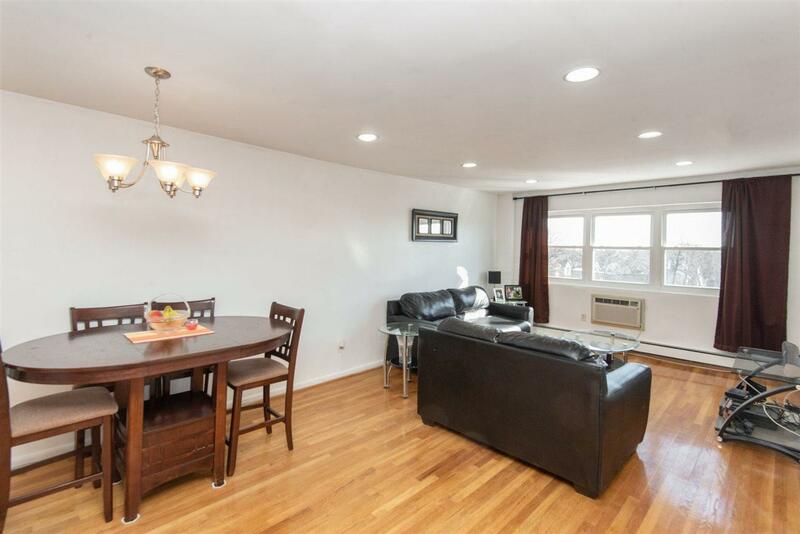 Listing provided courtesy of Remax Select:973-739-8008.